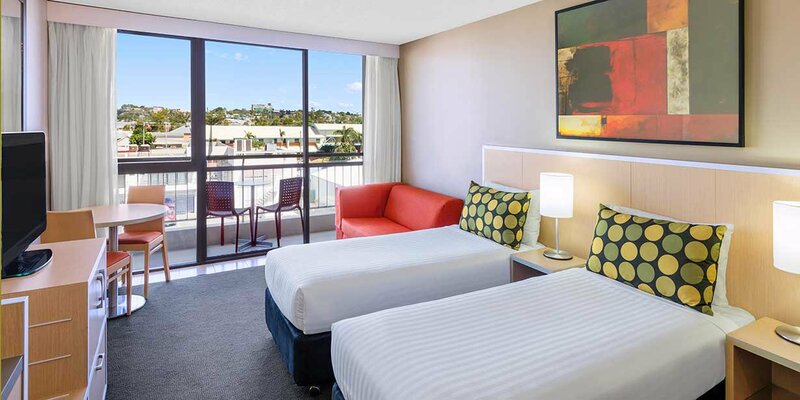 Travelodge Hotel Rockhampton is located right in the centre of town, overlooking the Fitzroy River in sunny Queensland. 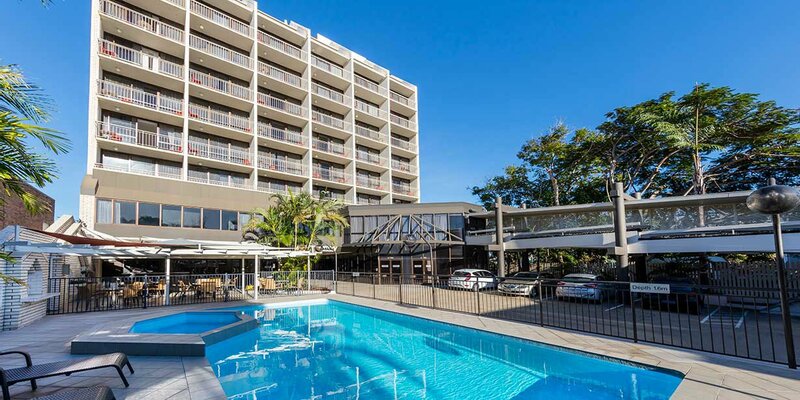 Just a short drive from the airport, the hotel boasts a beautiful outdoor pool, restaurant, gym and a friendly 24 hour reception with staff. 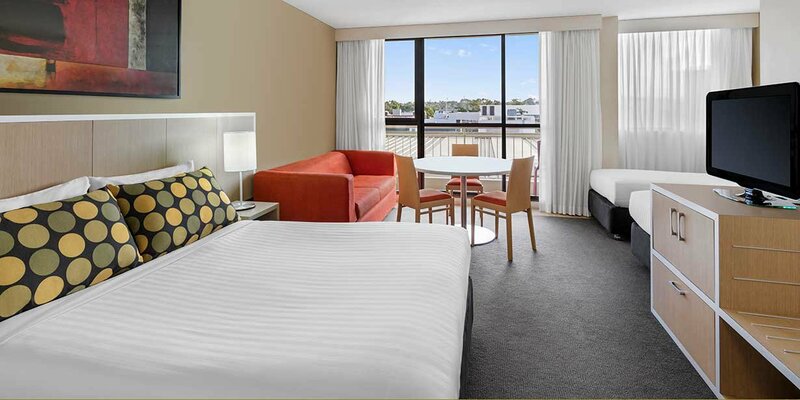 The hotel’s 74 rooms are modern and comfortable, equipped with beautiful balconies and modern conveniences, such as Foxtel, air-conditioning and free WiFi. 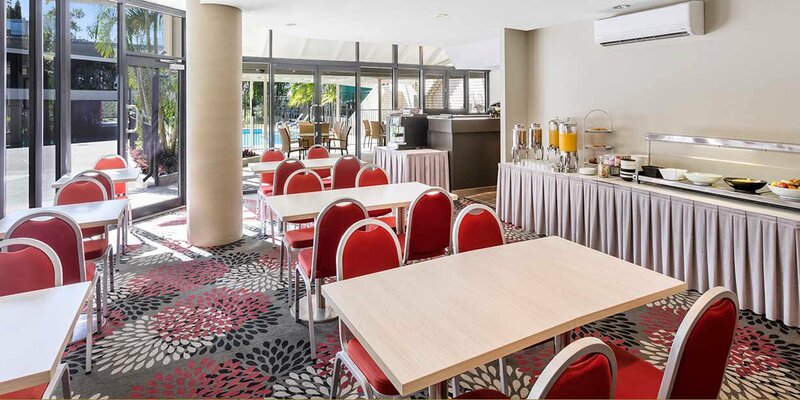 As well as being a great base for your next holiday, Travelodge Hotel Rockhampton is an excellent event venue, regularly hosting meetings, corporate functions and weddings in its scenic, riverside location. 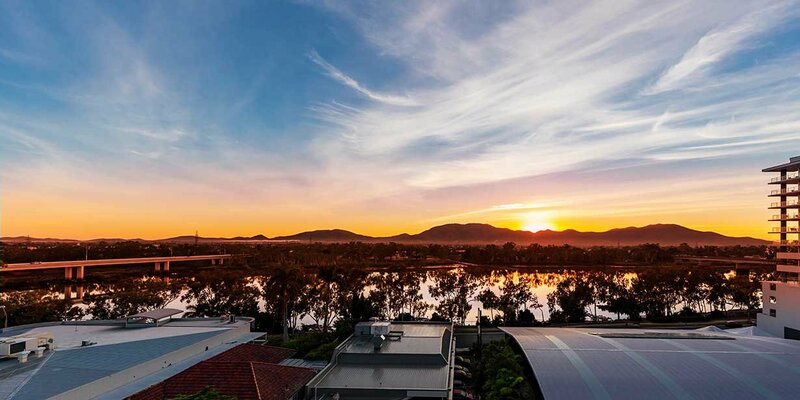 The Rockhampton Botanical Gardens are less than a 10-minute drive from the hotel's doorstep. 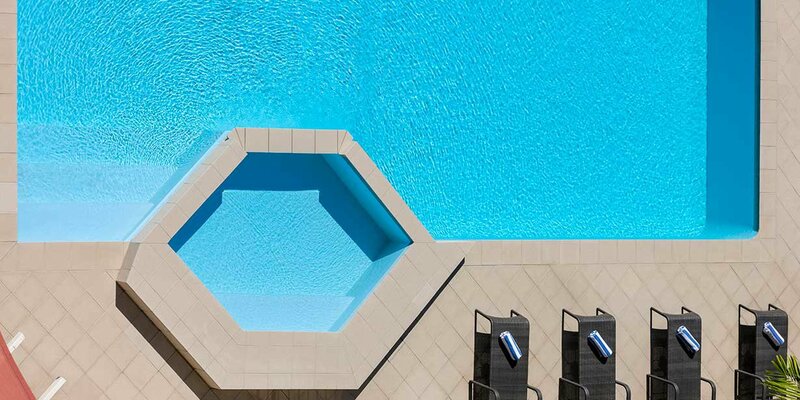 They are regarded as being the finest gardens of their kind in regional Australia and feature the best examples of palm, cycad and fern species in the country; some of them being more than 100 years old. 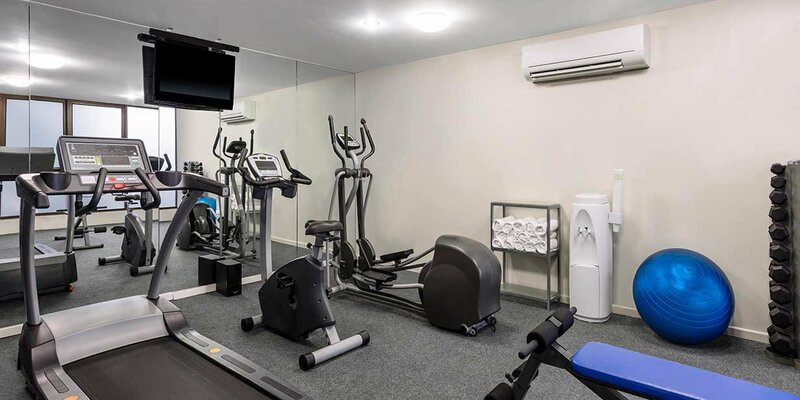 The Glenmore Homestead sits on the banks of the Fitzroy River and is also close to the hotel. 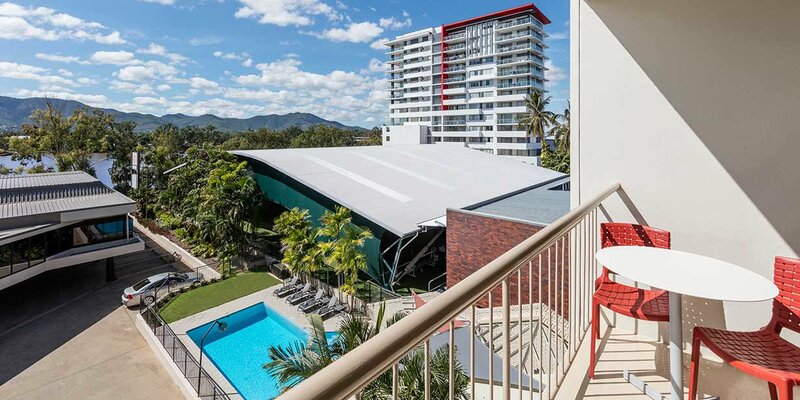 This historic building is now a heritage-listed property with tours and collections of items that celebrate the pioneering spirit of the region. 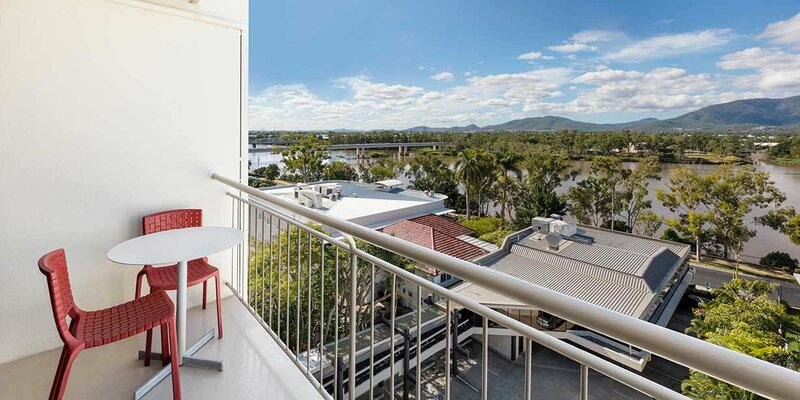 If you want to venture further afield, consider a day trip to Great Keppel Island, which sits just 15km off the coast. 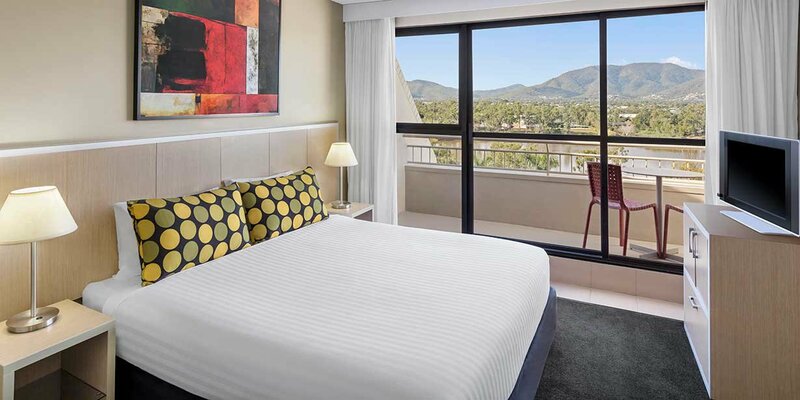 Its pristine sandy beaches, picturesque bushland and extensive coral reefs are home to some of Australia’s most beautiful wildlife and are guaranteed to impress. 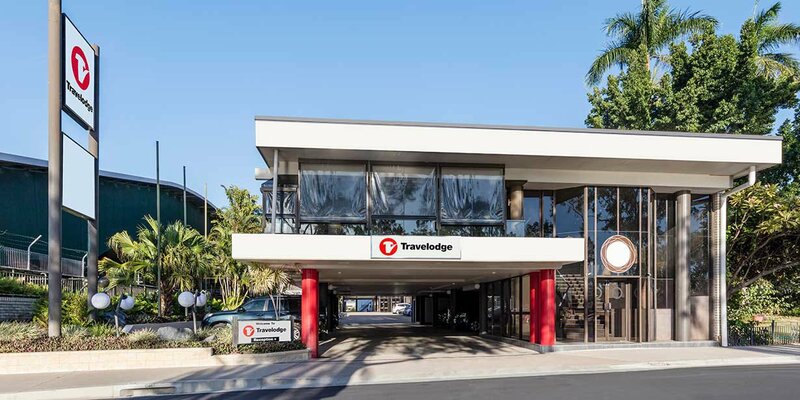 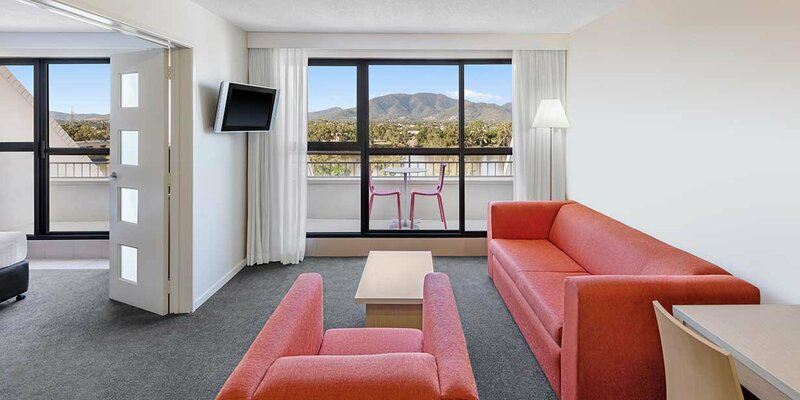 Close to everything this tropical region has to offer, Travelodge Hotel Rockhampton is an excellent hotel for the savvy traveller who wants great value and an unbeatable location. 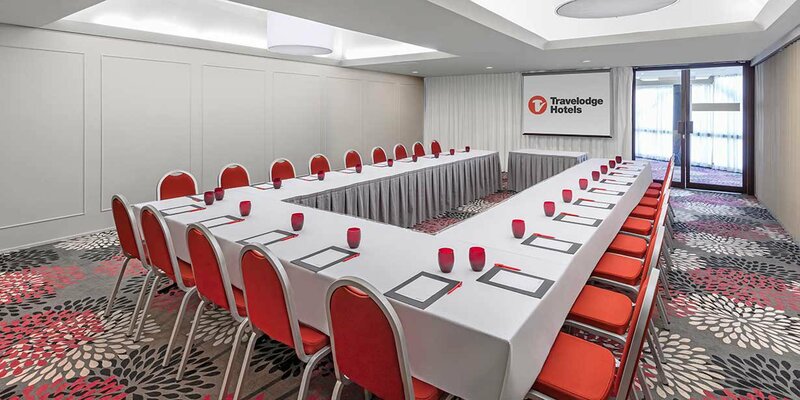 Our scenic location and proximity to Great Keppel Island, makes us an ideal Rockhampton conference venue. 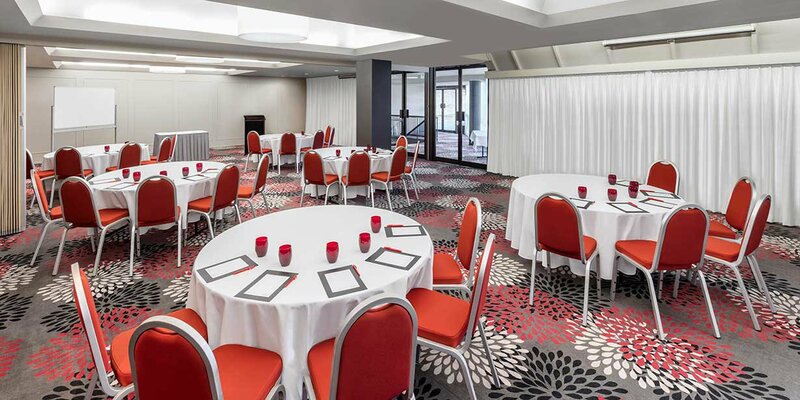 The hotel specialises in meetings, corporate functions, workshops and team building events.